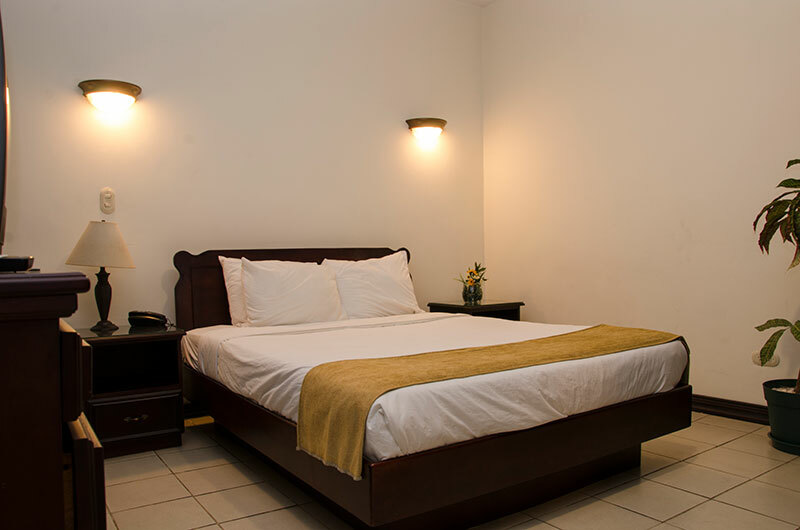 Our hotel is located in one of the best zones in San José. There are three types of apartments. 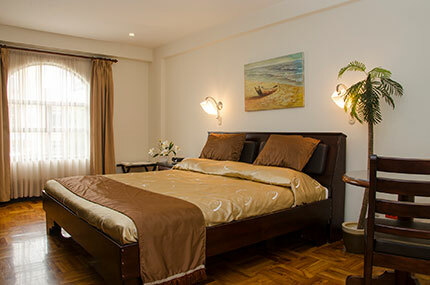 All include: Living room, dining room, full equipped kitchen, additional king size soda bed and free breakfast. 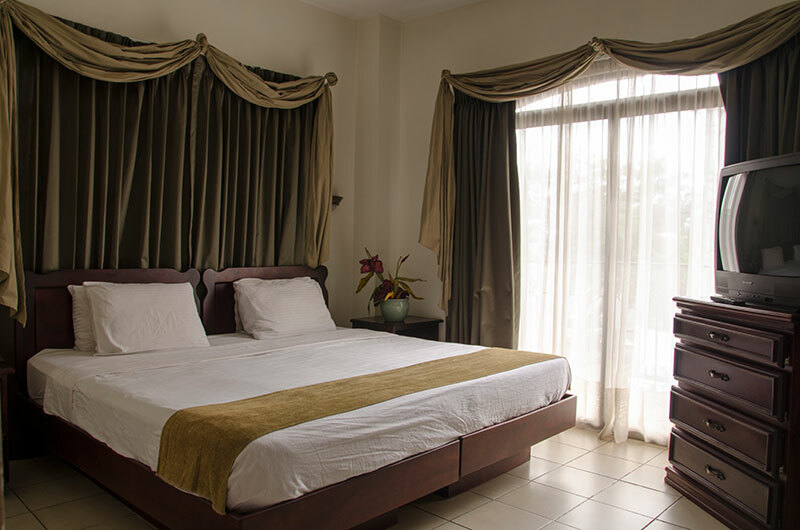 The rooms are specifically designed to meet the needs of the busy executive and are equipped with desk, lamp, ergonomic chair, telephone and high-speed internet access. 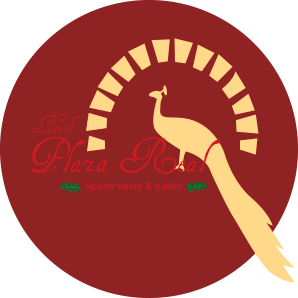 The apartment include: Living room, dining room, full equipped kitchen, additional king size soda bed and free continental breakfast. 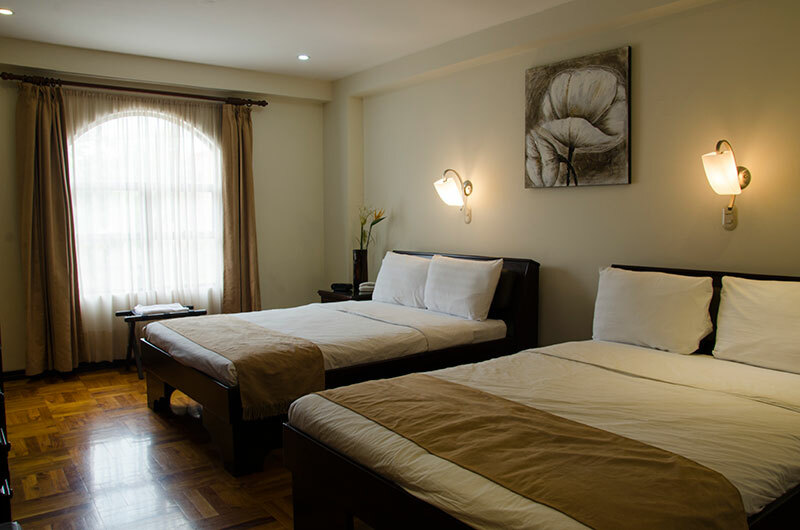 The apartament include: Living room, dining room, full equipped kitchen, additional king size soda bed and free continental breakfast.